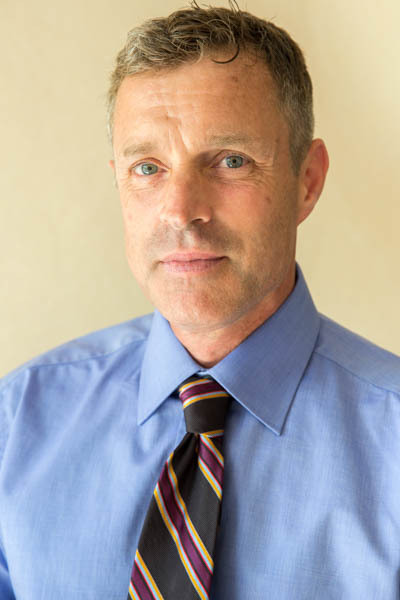 Peter Carnochan is a compassionate, clear thinking psychologist practicing in San Francisco. For the last thirty years, he has worked with children and adults to help them unknot problematic feelings and develop more resilient and expansive modes of living. He brings a tenacious and open presence to the work that can help patients sort through difficult issues. In addition to his private practice, he teaches psychoanalytic theory and clinical technique at a number of schools and clinics in the Bay Area. He has published a book, Looking for Ground with the Analytic Press, and a number of articles in professional journals. This website offers more information about Peter Carnochan’s practice and a blog about psychological issues. We hope you find it valuable.